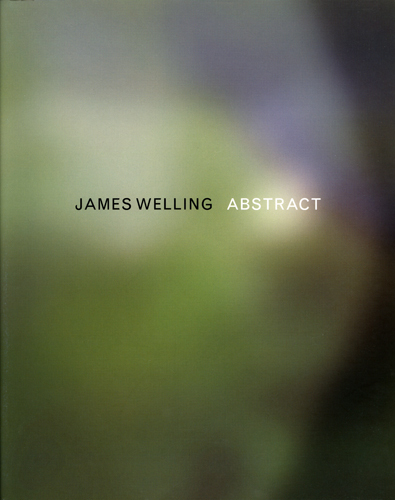 An overview of the abstract photography of James Welling, this publication focuses on Welling’s varied photographic output. Rosalyn Deutsche’s essay explores how Welling’s use of abstraction clouds the visual field and troubles the notion that vision is merely recognition. Published in collaboration with the Palais des Beaux-Arts, Brussels.